People love to garden for so many different reasons – for fresh product, to help with depression, to help with stress or because they enjoy it. Every year more people start gardens or need more information gardening. 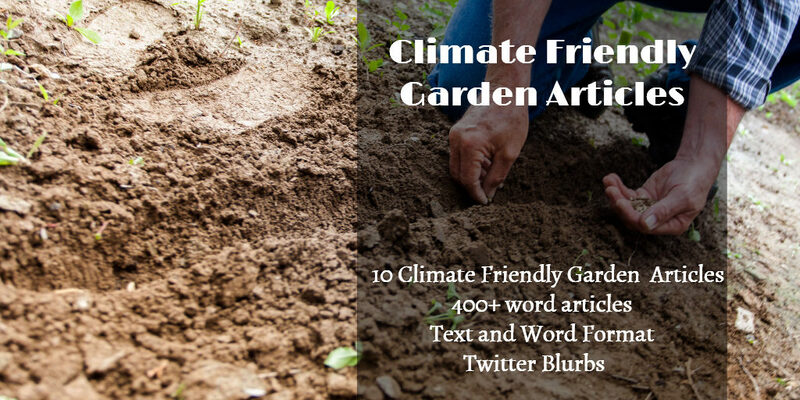 This PLR pack will help them with their gardening questions. All this for only $10.95!